The Sodium Lignosulfonate, which is prepared from alkaline pulping black liquor through filtration, sulfonation, concentration and spray drying, and is a powdery low air-entrained set retarding and water reducing admixture, belongs to an anionic surface active substance, has absorption and dispersion effect on the cement, and can improve various physical properties of the concrete. 1. Can be used as a water-reducing admixture for concrete, and applicable for projects such as culverts, dikes, reservoirs, airports, expressways and so on. 2. Used as a scale remover and a circulating Water Quality Stabilizer on boilers. 4. Used for electroplating and electrolysis, and can ensure that the coatings are uniform and have no tree-like patterns. 5. Used as a tanning auxiliary in leather industry. 6. Used as a Flotation Agent for ore dressing and an adhesive for mineral powder smelting. 9. 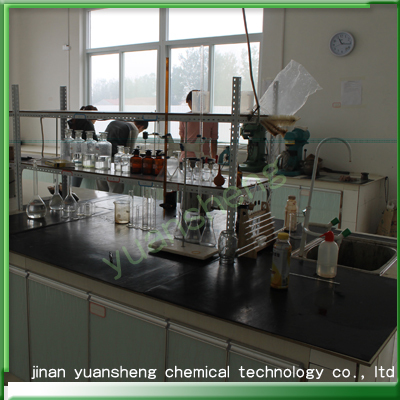 Used as a filler and a dispersant for vat dyes and disperse dyes, a diluent for acid dyes and so on. 10. Used for anodal anti-contraction agents of lead-acid storage batteries and alkaline storage batteries, and can improve the low-temperature urgent discharge and service life of the batteries. The product should be stored in a dry and ventilated place. Keep away from moisture. It will not deteriorate when stored for a long time. In case of agglomerate, the use effect is not affected after they are crushed or dissolved. 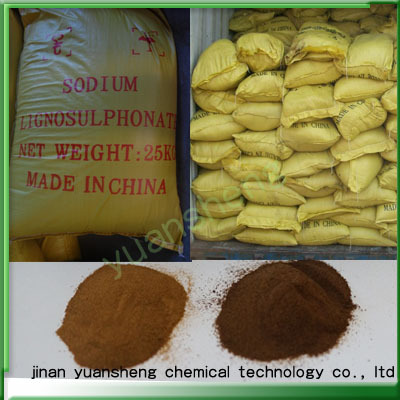 Contact us if you need more details on Sodium Lignosulphonate. 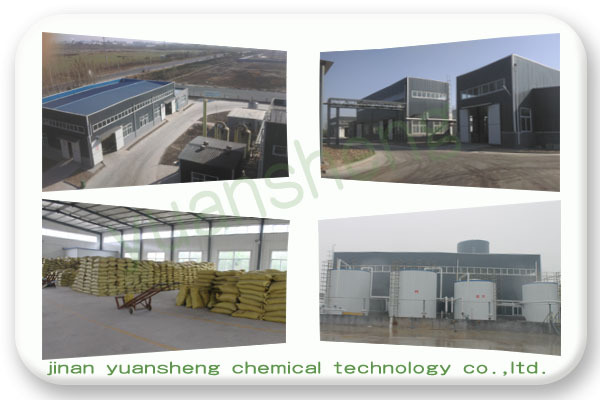 We are ready to answer your questions on packaging, logistics, certification or any other aspects about Concrete Admixture、Construction Chemical. If these products fail to match your need, please contact us and we would like to provide relevant information.